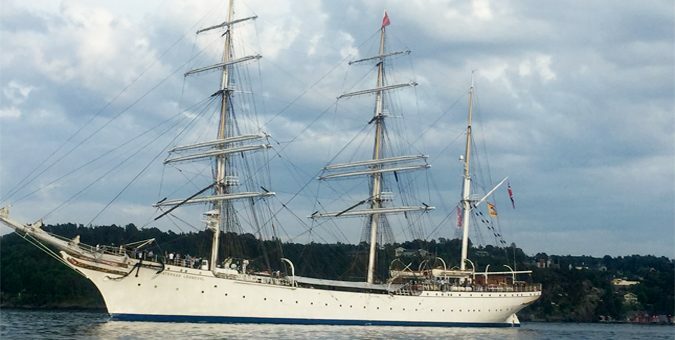 The famous sailing vessel from Bergen is undergoing major upgrades these days. She recently left drydocking with a new chilled water system with possibility to be cooled either by chiller units or indirectly by seawater to save significant amounts of energy. 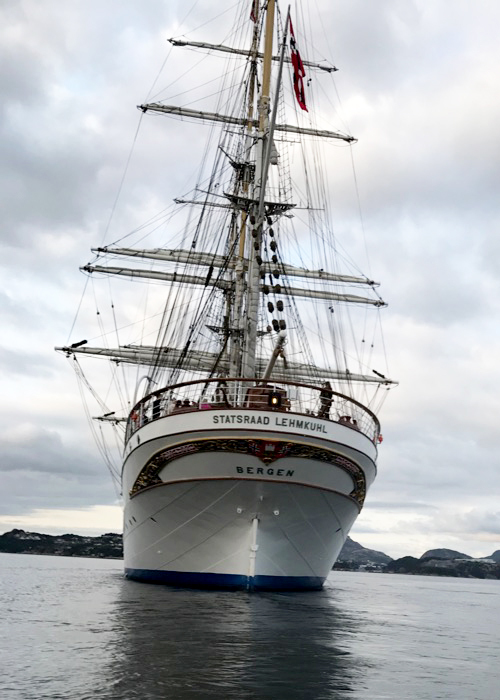 Teknotherm wish Statsraad Lehmkuhl safe voyages in a busy 2019. For further information about the sailing vessel, check out their website here.